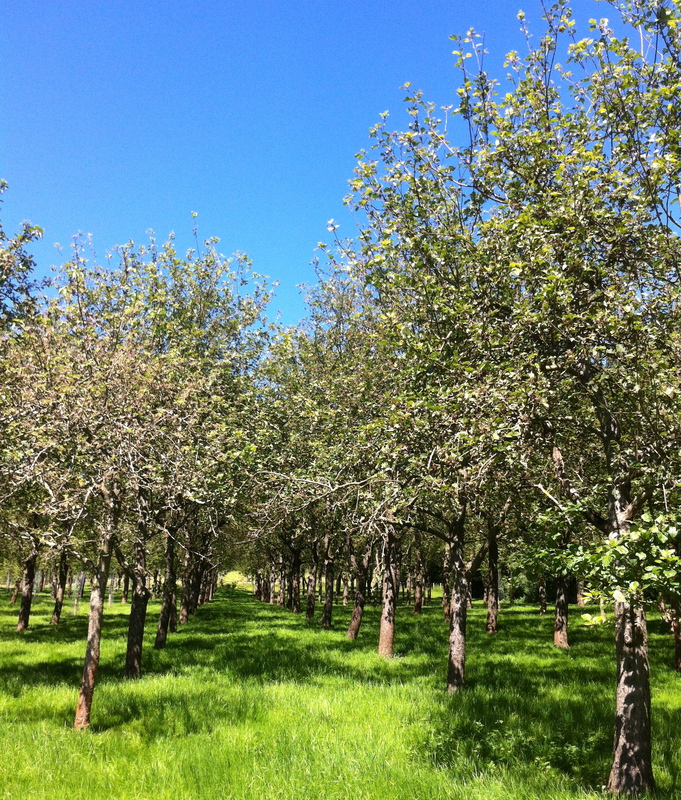 Orchard Origins works in a number of different orchards across Herefordshire. Why don’t you join us? We are always keen to welcome new volunteers.